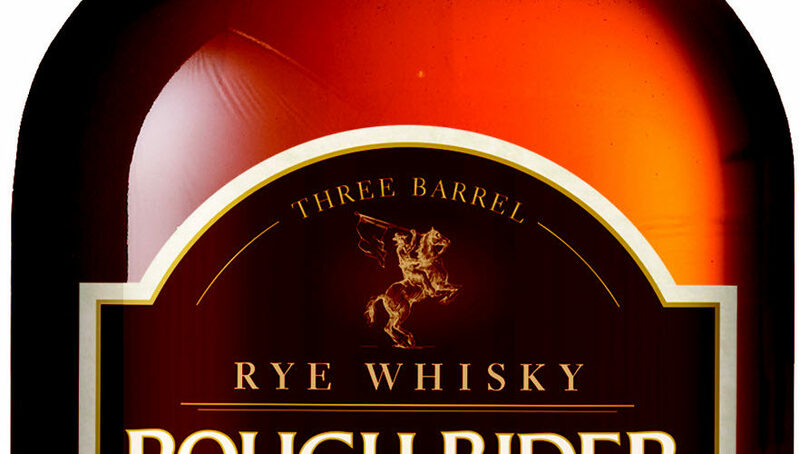 Rough Rider Bull Moose Rye Whiskey is named after former president and Long Island native, Teddy Roosevelt, and the United States First Volunteer Cavalry whom the president organized himself. This diverse group of men were made up of cowboys, Indian fighters, outlaws, Eastern aristocrats, and Ivy League athletes – although very different, they all shared a common purpose: the pursuit of adventure, independence, and excellence. What better way to celebrate our independence than with cocktail named after our 26th president and a rye whiskey named after the group he served with. Shake or stir with ice; pour over ice with a barista stick and orange wheel garnish.